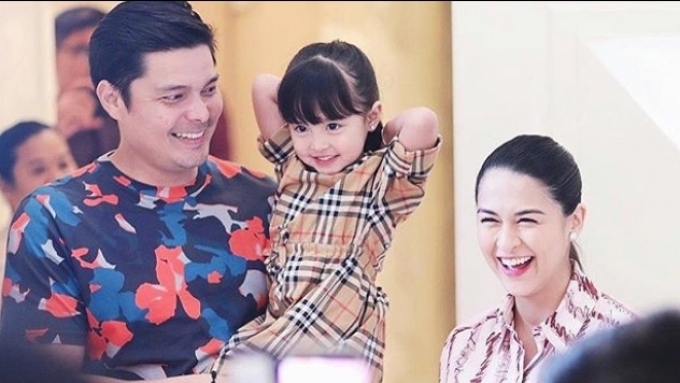 Dingdong Dantes surprised Marian Rivera with a baby shower last Saturday, February 16, at Solaire Resort and Casino in Parañaque City. The couple's three-year-old daughter Zia was also present at the party. Marian Rivera received a surprise baby shower last Saturday, February 16, at Solaire Resort and Casino. It was thrown by her husband Dingdong Dantes, and attended by their closest friends and family members. The Kapuso Prime-Time Queen took to Instagram to thank everyone who came, "So much love from my in-laws. Thank you for being as excited as we are in welcoming our baby boy... Grateful for your love"
Early today, February 18, Marian revealed that it was her husband who organized the intimate event. He sought the help of his sisters Trina, Aya, and Vicki, and events planner Teena Barretto. Marian uploaded more photos from the baby shower and wrote, "Last Saturday at my surprise baby shower from the Dantes-Gonzales Family. "We are so fortunate and blessed to be loved and supported by such an amazing family. "Thank you to my sisters-in-law Trina, Vicki and Aya, for your thoughtfulness and for making this occasion so much more beautiful and memorable for me. "Thank you for taking the time out of your busy schedules for preparing this for me. Thank you also Mika and Tina for being a part of this surprise. "Last Saturday i felt so loved. 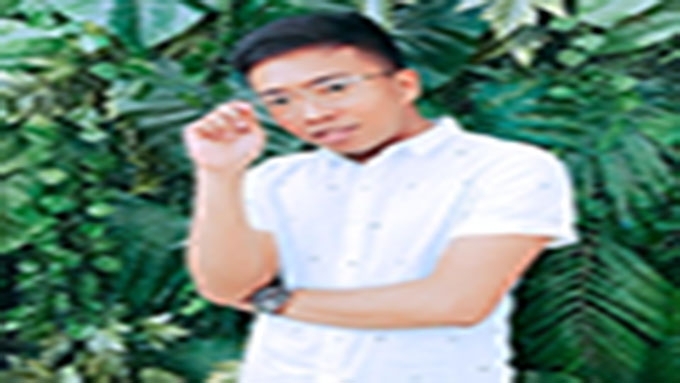 Maraming salamat sa inyo. "Thank you to all who helped them pull this off— @teenabarretto @thisismeteena @gpthestoryteller @insta_mug @honeyglazecakes @supersizedph @cocoonstudioph #SolaireExperience"
One of the highlights of the party was Zia's song number. GP The Storyteller styled the teddy bear-themed party and filled the venue with blue, white, and peach-colored balloons and accents. Cakes and desserts were provided by Aileen Conde of Honey Glaze Cakes. Cocoon Studio was in charge of the videos and photos. There was also a supersized scrabble and jenga game by @supersizedph. A sports jug from @insta_mug was given as souvenirs. Marian and Dingdong announced that they are expecting another child in September 2018. On November 25, 2018, the couple announced through a YouTube vlog that they are having a baby boy. They have a three-year-old daughter named Zia.